Inverse Genius is thrilled to announce The Party Gamecast featuring The Party Game Cast joining our pool of amazing content. We love these folks and hope you do too! All about board games and tabletop games of every stripe. Tables are made out of boards, right? 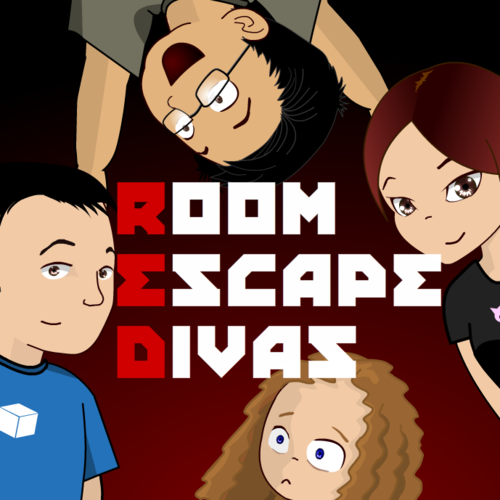 Room Escape Divas is the longest running podcast about escape rooms. The Party Gamecast, featuring the Party Game Cast, a podcast about party games and games you take to parties. On RPGs is gaming from the perspective of the busy person that also wants to be an active RPG gamer. Inverse Genius hosts, and our friends, talk about things they like from books to music, film to tv, and everything in between. But not games, that’s a different show. Games in Schools and Libraries includes a podcast and a blog is hosted by Donald Dennis, Kathleen Mercury, and Stephanie Frey with the purpose of helping teachers and librarians integrate games into their classes and activities. Sadly, not all shows are eternal, however On Minis Games will probably return as recurring segments in the On Board Games podcast.